Pixlee’s campaign capabilities allowed us to build personal relationships with our customers. Their team worked with us at every level, exceeded our expectations and helped us to launch our most innovative campaigns to date. Clearly Kombucha is known for creating a light and refreshing kombucha, that reflects the company’s belief that you come alive when you lighten up. Clearly Kombucha partnered with Pixlee to increase brand awareness about its kombucha flavors on social media and to drive new product activation. Clearly Kombucha’s primary goal was to increase brand engagement of its drinks on social media and to improve its customer experience. Using the Pixlee platform, the company collected customer photos of its products from across social networks and showcased this user-generated content on its owned media in the form of widgets. By sharing real customer photos, Clearly Kombucha helped to shape and define the company’s online brand identity. 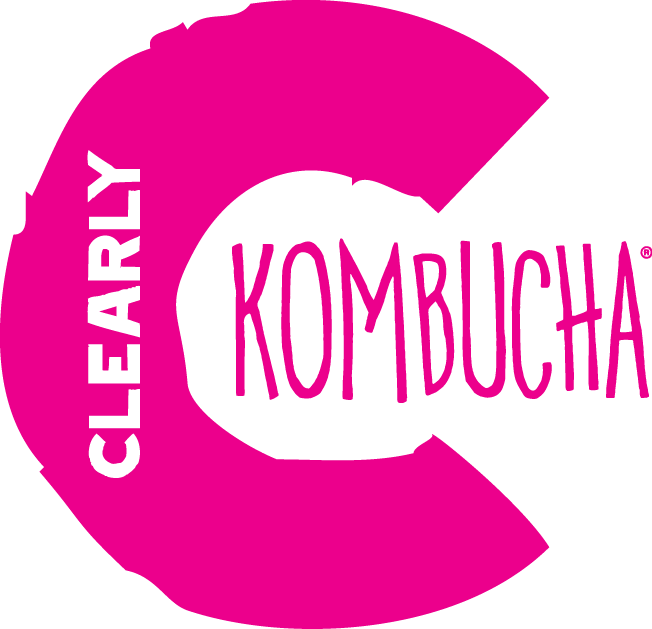 The brand saw over 600 submissions and 2 million viewers from all over the world saw the Clearly Kombucha customer photo gallery. With the Pixlee platform, Clearly Kombucha was able to improve its customer experience and engage its online brand awareness all while using visual endorsements from its most loyal customers.